You may know that there are four permanent adult teeth located at the back corners of your mouth on the top and bottom. Wisdom tooth extraction involves a surgical procedure through which one or more wisdom teeth are being removed. 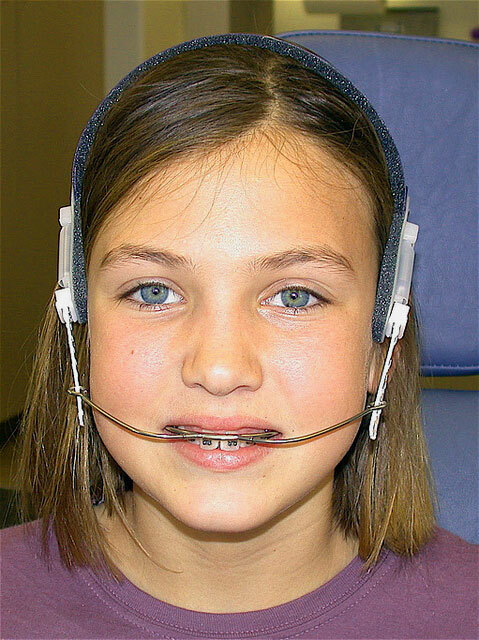 Mostly people experienced wisdom teeth pain during teenage. Some people don’t. The question is that why some people have this pain and some don’t have, reason is simple. Since these are located at the back corners of mouth that’s why sometimes it’s quite obvious that they don’t get enough space to come out and grow. So if a wisdom tooth doesn’t have room to grow, a popular medical term used for this situation is impacted wisdom tooth, resulting in pain, infection or other dental problems. The pain due to this condition is hard to bear and you are just like, “please pull them away”. Wisdom tooth extraction may be done by a dentist or an oral surgeon. Some dentists and oral surgeons recommend wisdom tooth extraction even if impacted teeth aren’t causing problems, as a preventive measure against potential future problems. If you have extracted your wisdom teeth or any other tooth, it’s quite possible to develop infections after extraction procedure. To get infection is possible even if they were not infected before the extraction. It is considered as a common complication and is due to the fact that that the mouth is teeming with bacteria and cannot be sterilized prior to the extraction. Don’t be angry on your dentist, mostly it is not due to any error on the part of the dentist. Bleeding after 48 hours is the first sign of an infection after an extraction. Although bleeding is not generally severe, but it is an indication that the patient should return to the dentist’s office for evaluation and possibly a prescription for antibiotics. As discussed above, there is a fair chance to develop an infection in moth after any tooth extraction either it’s a normal tooth or wisdom teeth. If you are feeling bad taste after extraction, then it is there due to an infection. Keep reading to know more about it! Infection in any part of body shows always some kind of signs or symptoms. The most obvious sign that you have developed inflation in your mouth is if bleeding is still there though 48 hours are already passed. Other signs of infection can be reoccurring of swelling around the extraction site as well as surrounding parts of the face after 48 hours. Sometimes there maybe some other reasons of bleeding like those who are taking anticoagulant drugs (blood thinners) like Coumadin or Heparin for cardiovascular problems, or people with bleeding disorders like Hemophilia or related clotting cascade disorders.These patients should discuss the medical conditions with their physicians before having a tooth extracted. We all know that our mouth is like heaven for bacteria, especially in people with poor oral hygiene. As discussed above that infection is a constant problem after extractions, and most dentists have developed a personal protocol in terms of antibiotics. Infection can be mild as well as severe. Swollen faces, teeth tender to light pressure, swollen gums or tongue, or bleeding and pus around a tooth are generally the signs of severe infection. For such patients , prophylactic (preventive) antibiotics are usually recommended. If you are already infected then as a common practice that your dentist prescribe you an antibiotic and advise you to wait several days till the infection become clear before attempting the extraction. The reason for this is because the local anesthesia does not work as well in acid environments. 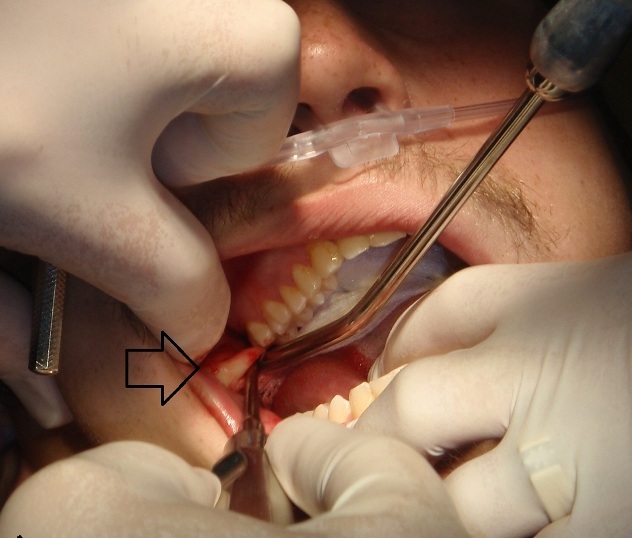 If you are not infected before the extraction, then It is not necessary to take antibiotics after extraction. A simple extraction in a clean, uninfected mouth generally does not require prophylactic antibiotics. Antibiotics are required if the process involve some sort of tissue cutting. Although bad taste that comes along extraction generally goes at its own. There isn’t specific medical care for this situation because it is a pretty common and temporary condition. You are allowed to proceed with your daily brushing. Brush your teeth completely to get rid of all possible food debris that stuck in your teeth socket. Some home remedies such as cleaning with warm salt water to prevent the bacteria number in check or using a mouth wash may also help. This condition is temporary and will disappear after one week.